I would like more information about 8300 Manitoba St 225, Playa del Rey, CA 90293 MLS #PW19066712. 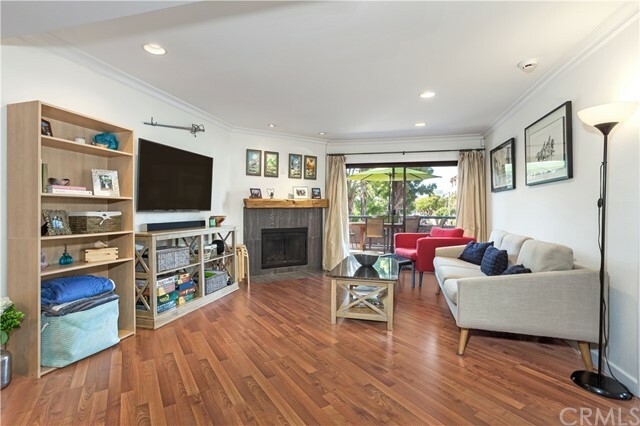 Beautiful corner unit condo with lots of upgrades, 2 bedrooms, 2 full size bathrooms located in the heart of Playa Del Rey! Spacious open floor plan offers lots of natural light and recessed lighting throughout. The parking area is just beneath unit, and no one lives below. The best part about this unit is the MASSIVE oversized deck/balcony; it is the only unit in the entire building with this enormous balcony. Great for dining Al Fresco and entertaining guests! Another great attribute is: there are 2 master suites, separated by the dining area, living room with fireplace, and the kitchen. The unit also comes with washer/dryer inside. Located on a wonderful tree-lined peaceful street. 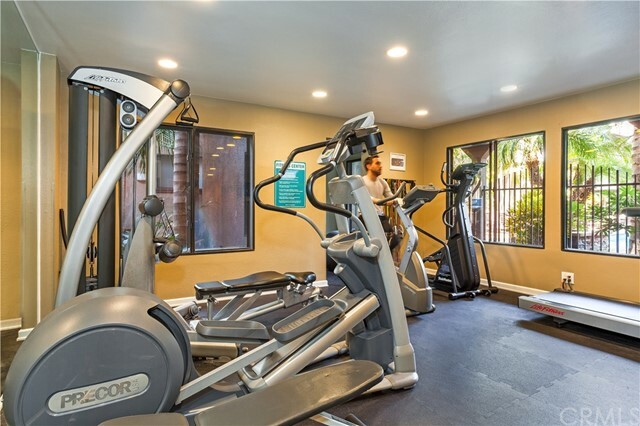 Pacific Cove is a beautifully maintained 80-unit gated complex with coded access, nicely kept landscaping and plenty of amenities: pool, Jacuzzi, sauna, outdoor BBQ, gym, bike storage, and more! Enjoy all that Playa Del Rey has to offer: waterside shopping, trendy restaurants and bars, nearby beaches. Ground level parking provides 2 designated parking spots and additional lockable storage, as well as abundant guest parking. Great for couples, roommates, or for income property to lease; as there is a steady stream of tech professionals moving into the Silicon Beach area. 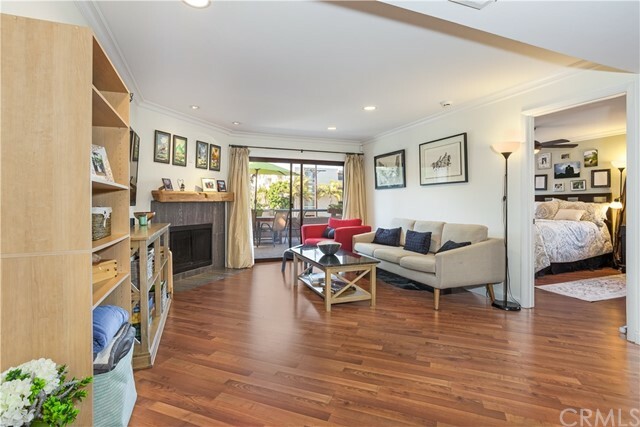 The property on 8300 Manitoba St 225, Playa del Rey, CA 90293 is listed for $695,000 as MLS #PW19066712. 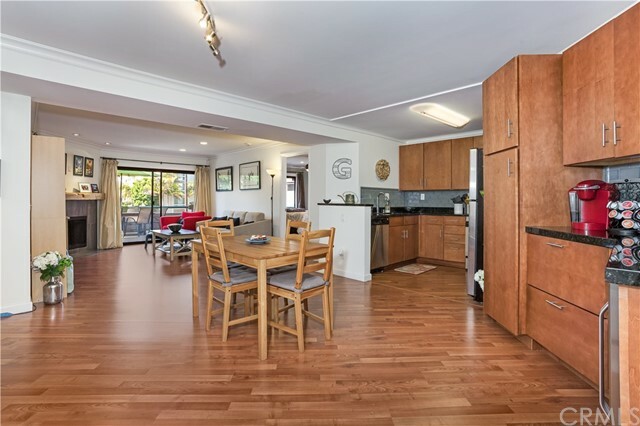 This 2 bedroom, 2 bathroom 1,010 sqft Condominium built in 1984 located in Playa del Rey, CA 90293. For more information regarding this or any other property in Playa del Rey, please contact us at (424) 272-1339.